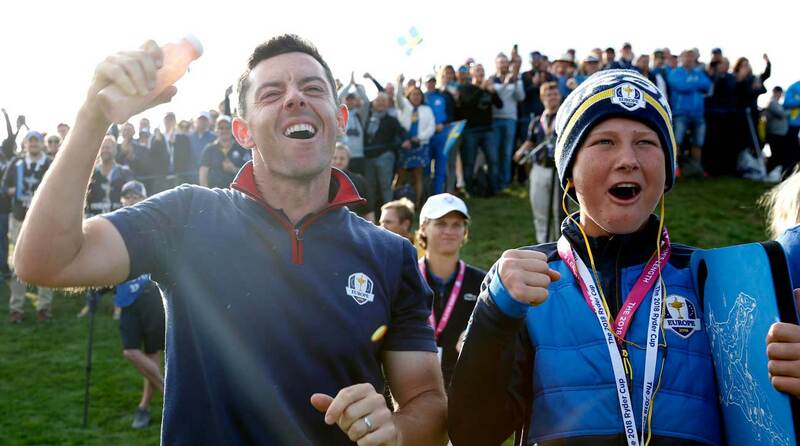 Another Ryder Cup, another crazy team performance by the Europeans. 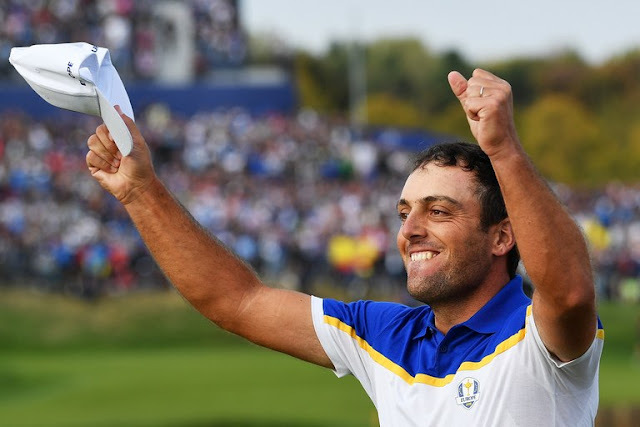 16.5-11.5, Europe in 2014 at Gleneagles. 17-11, U.S. at Hazeltine in 2016. And Sunday's 17.5-10.5 drubbing at Le Golf National by Europe. Europe has the team, America has the individuals. 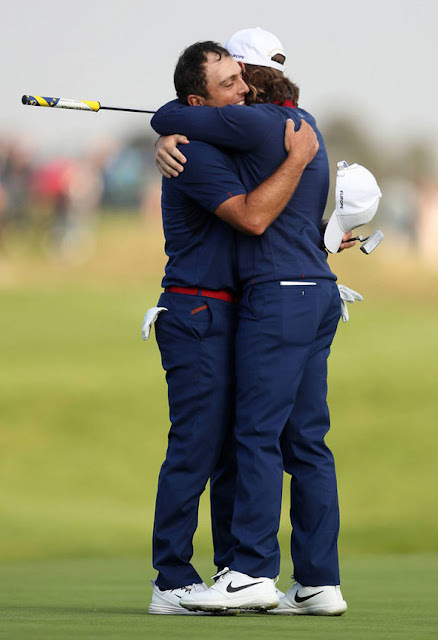 Molinari, Fleetwood, Garcia, Poulter what a golf team.